Dame Agatha Mary Clarissa Christie, DBE (née Miller; 15 September 1890 – 12 January 1976) was an English crime novelist,short story writer and playwright. 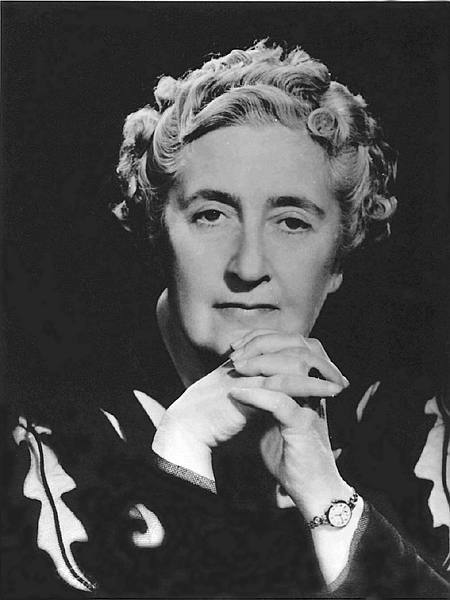 She also wrote six romances under the name Mary Westmacott, but she is best known for the 66 detective novels and 14 short story collections that she wrote under her own name, most of which revolve around the investigative work of such characters as Hercule Poirot, Jane Marple, Parker Pyne, Harley Quin/Mr Satterthwaite and Tommy and Tuppence Beresford. She wrote the world’s longest-running play, a murder mystery, The Mousetrap. In 1971 she was made a Dame for her contribution to literature. The Guinness Book of World Records lists Christie as the best-selling novelist of all time. Her novels have sold roughly 2 billioncopies, and her estate claims that her works come third in the rankings of the world’s most-widely published books, behind only Shakespeare’s works and the Bible.